Hannah has been working in the Real Estate Industry since 2011 in both Property Management and Sales Administration. As a welcoming point of contact for vendors, buyers, landlords and tenants, her warm approach ensures a smooth relationship between all parties. 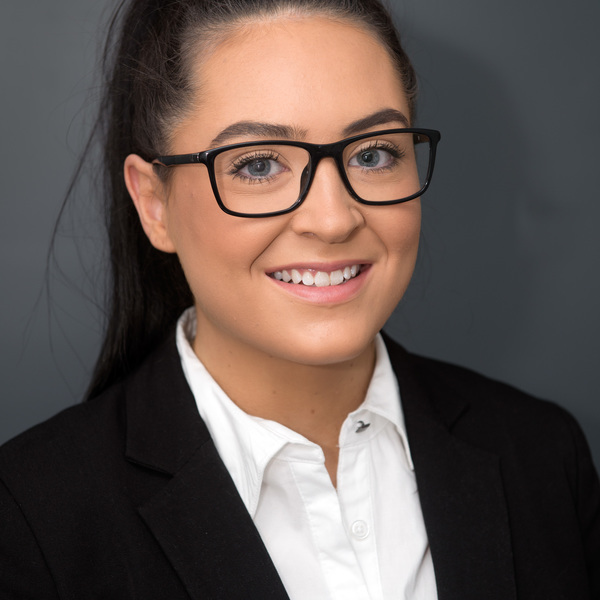 Hannah has a genuine passion for real estate and fulfils her role as a property manager with professional conduct and excellent customer service. Her honesty and work ethic are the main drivers in her continuing success in this competitive industry.